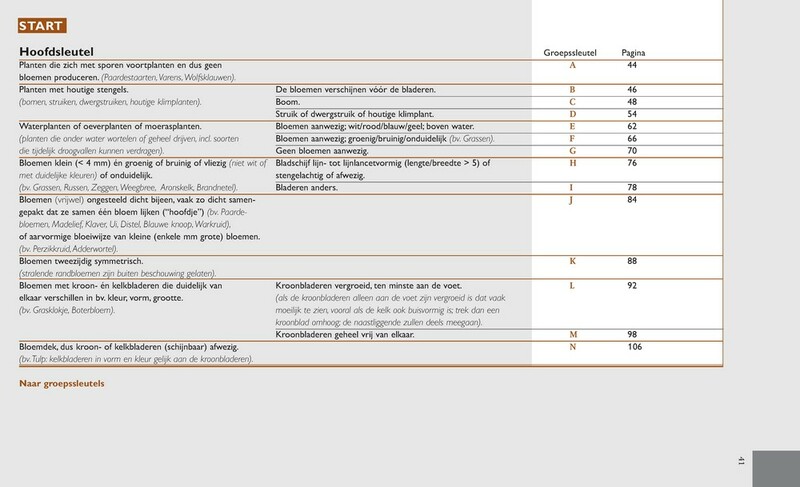 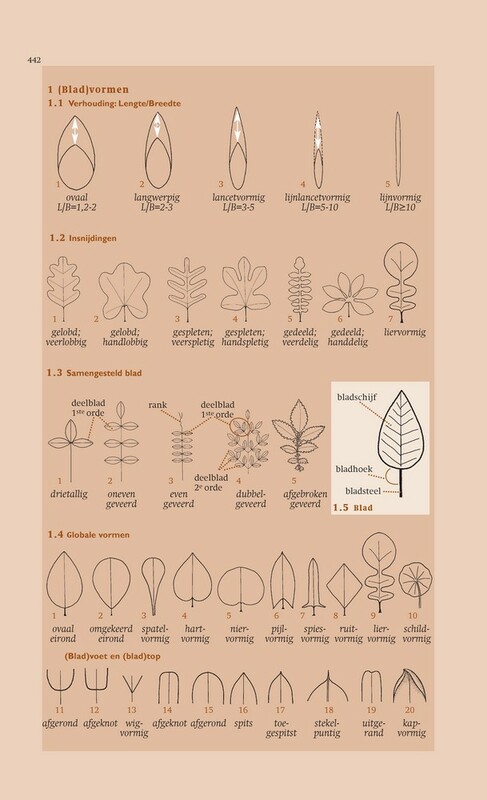 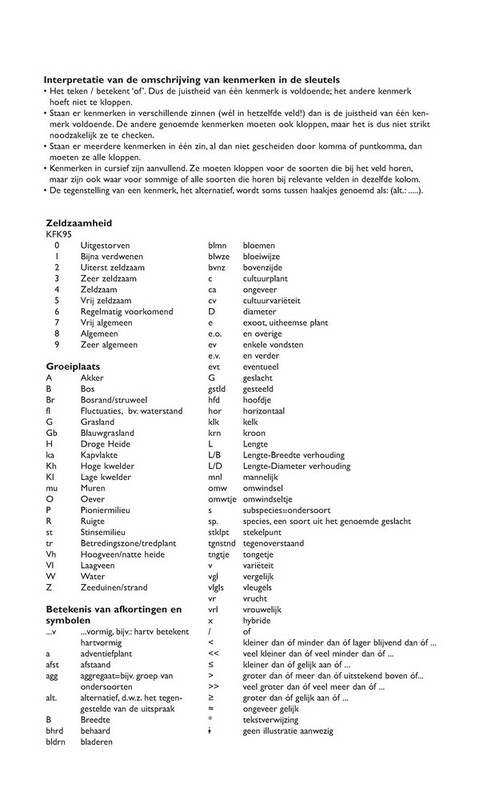 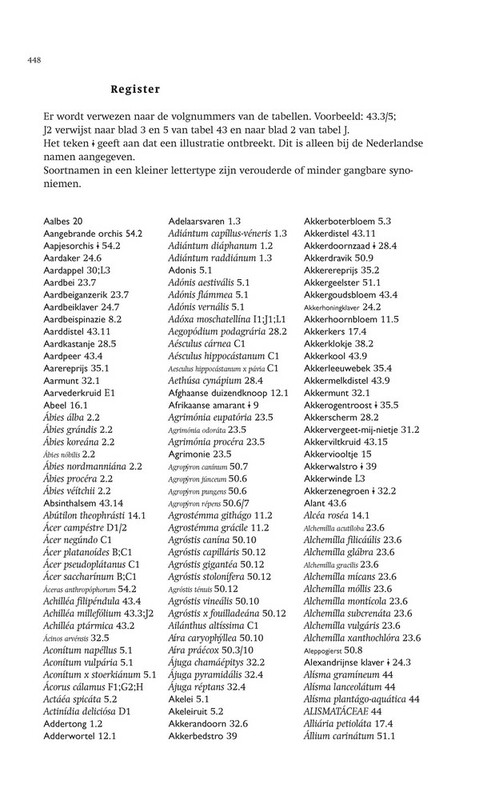 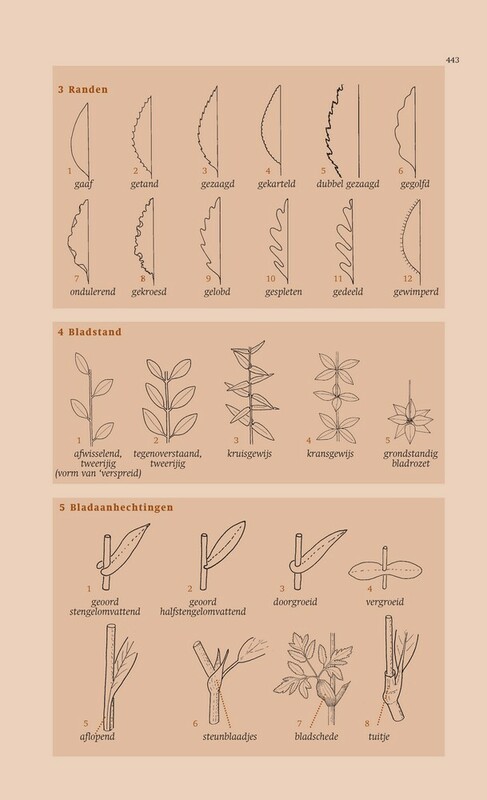 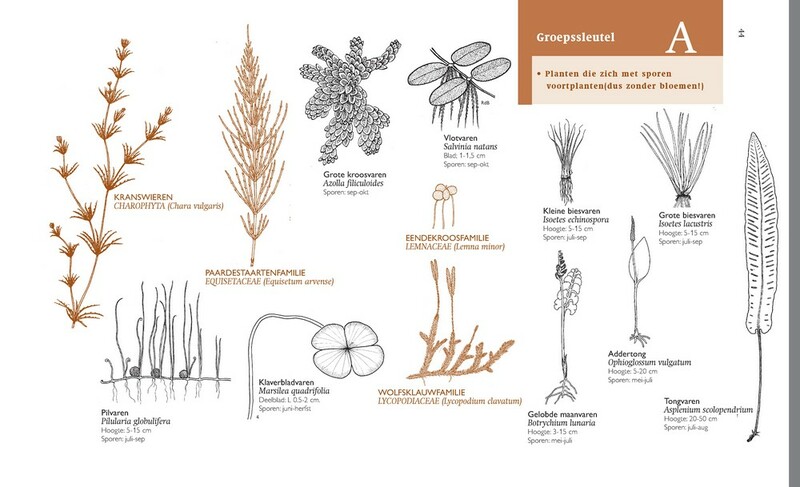 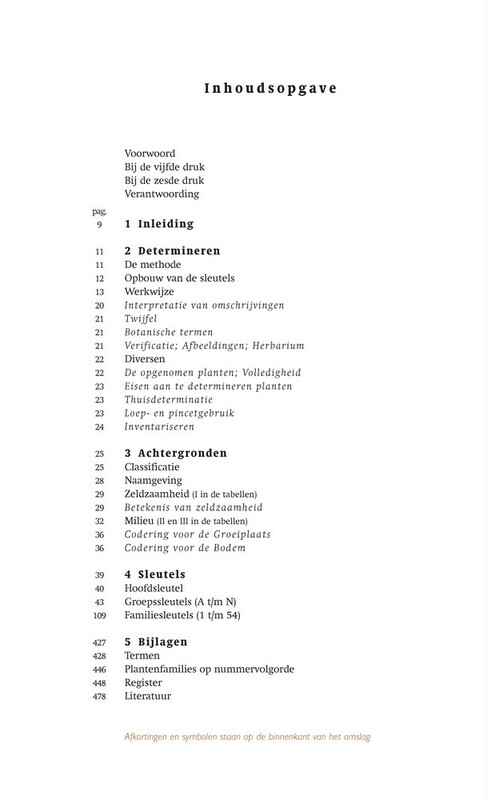 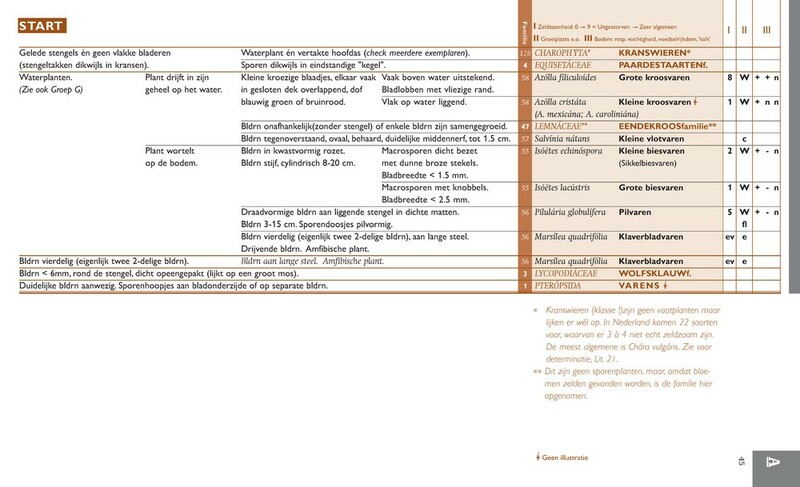 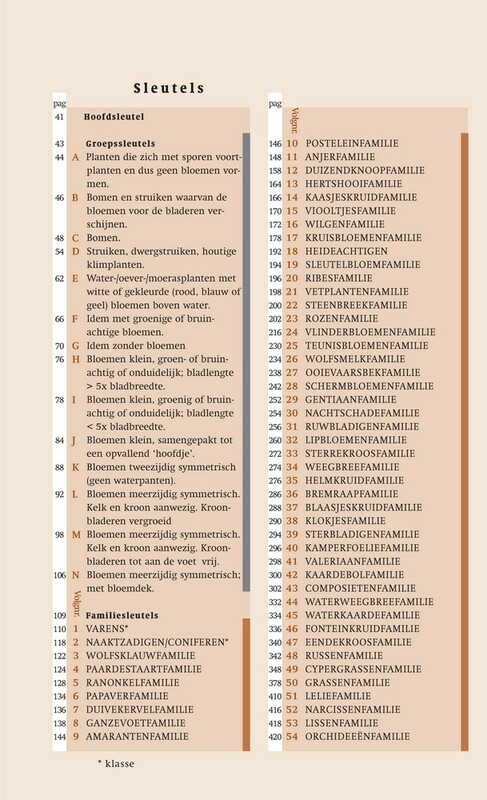 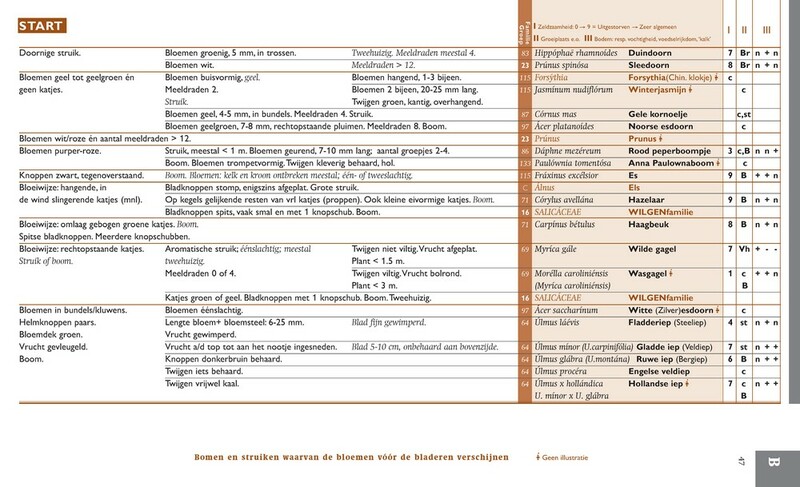 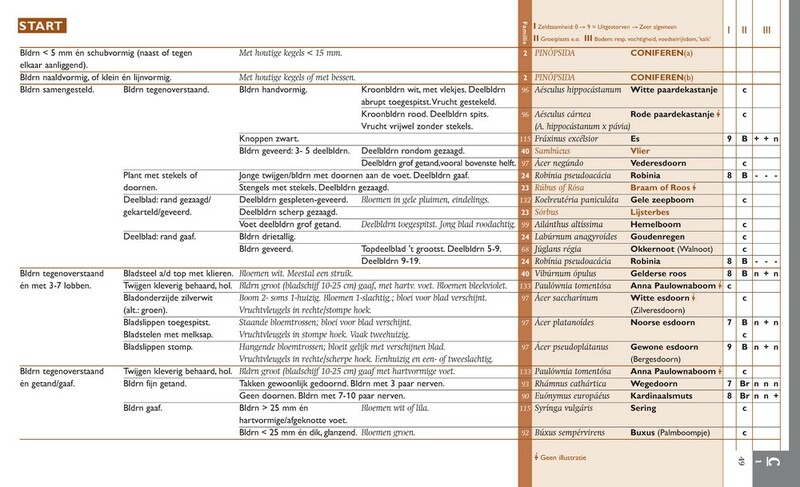 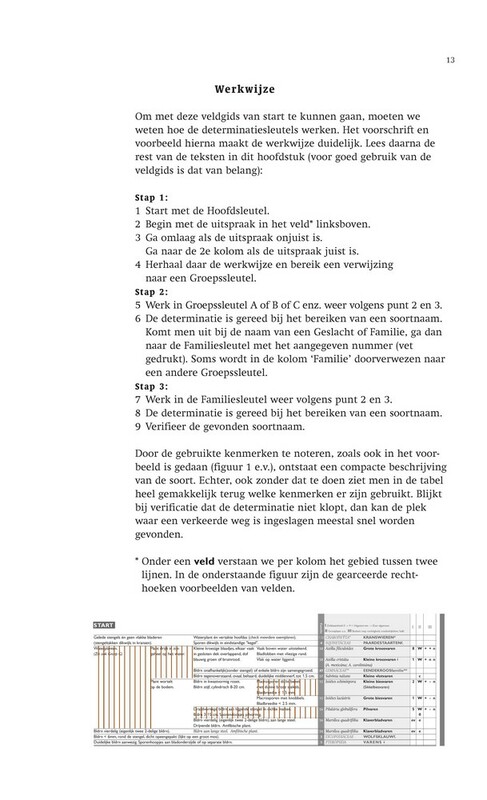 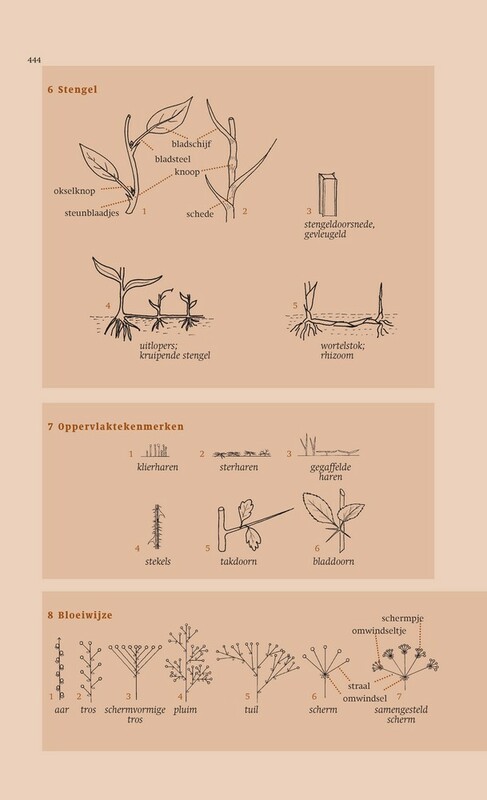 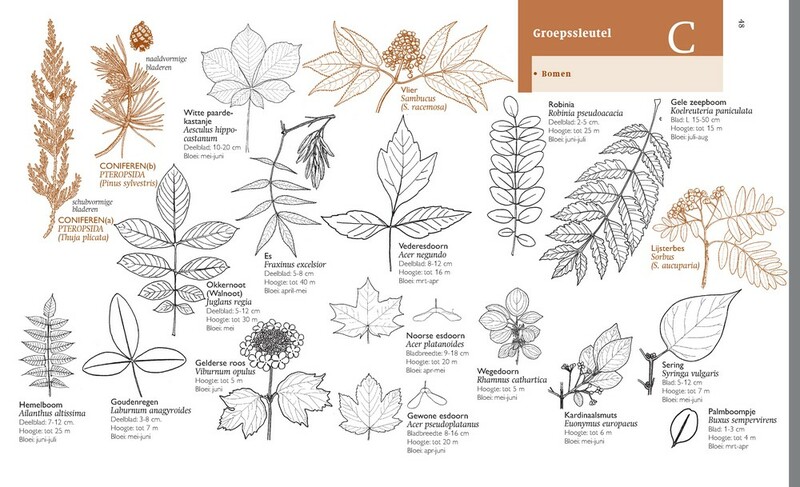 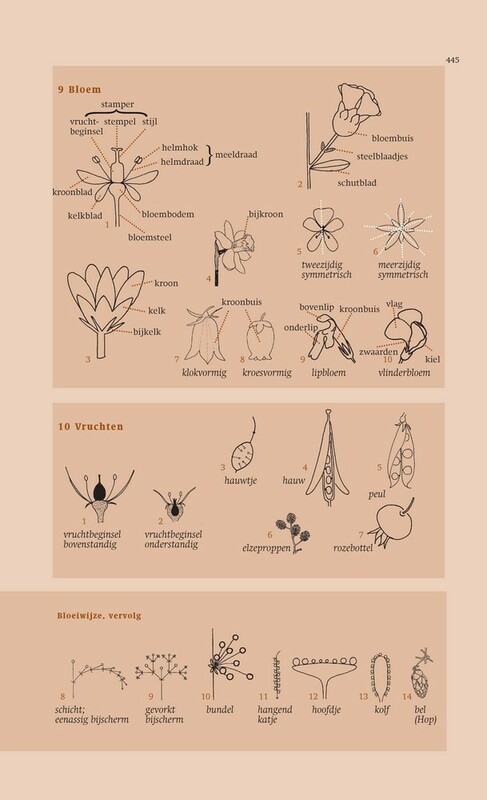 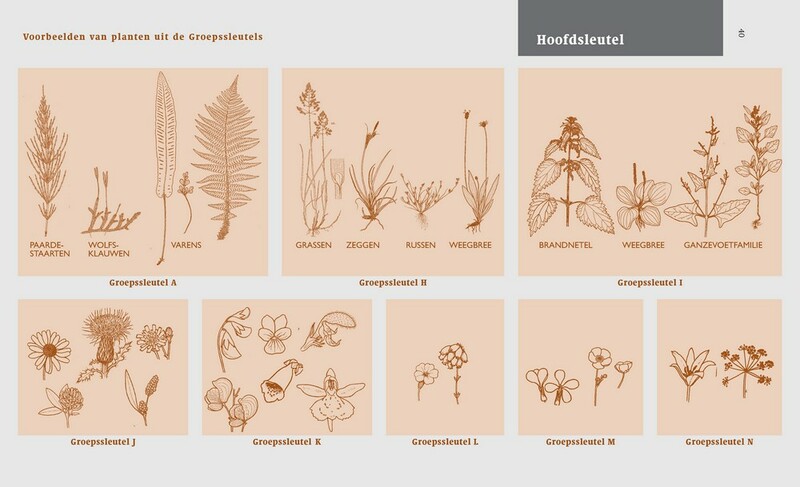 A new, easier-to-use identification method has been applied in this guide covering all Dutch wildlife plants. 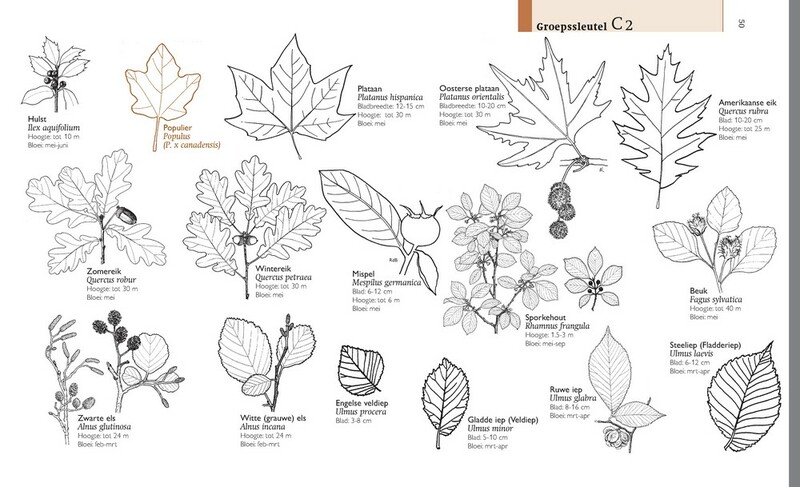 Conveniently arranged, compact keys use clearly visible vegetation characteristics and attractive, highly detailed illustrations for successful identification. 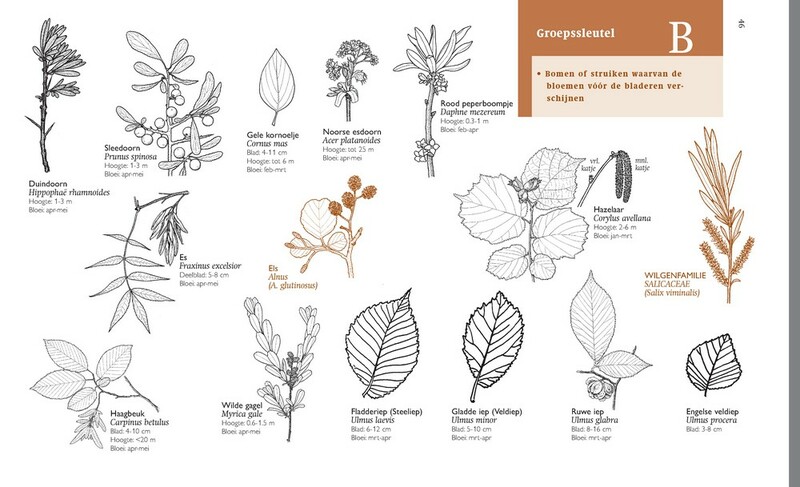 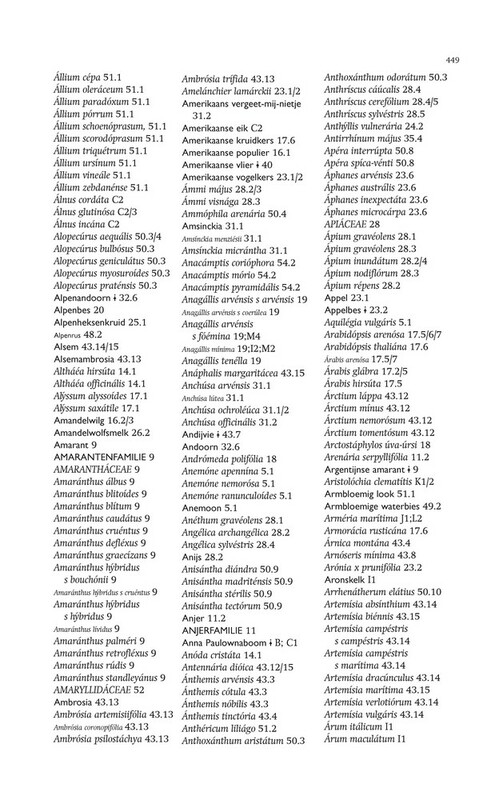 One advantage of this guide is the at-a-glance organization of distinguishing characteristics between the species, which is indispensable in the field. 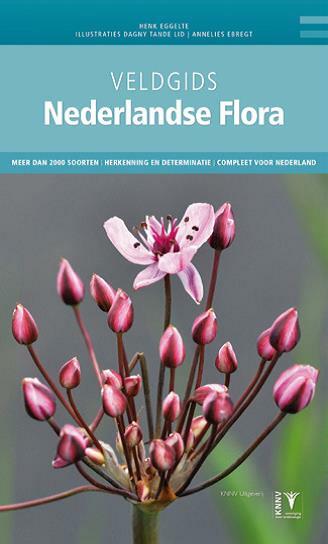 Descriptive information on the species includes rarity, height, bloom period, and habitat.